Own your own paintball gear? 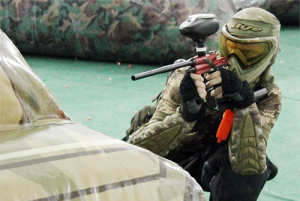 Want to play against other paintball players? Awesome! We want you to too! Splatball is the number one paintball field in Minneapolis. We cater to both the recreational and tournament player. We’re a premier paintball field that is very passionate about keeping the game going while keeping everything clean and fun. Players that have their own paintball equipment may use it during gun owner hours and only during these specific hours. Traditional .68 caliber paintball is only permitted to be played during the above hours for safety and liability reasons. We have created a safe and friendly atmosphere for our rental players and a competitive atmosphere during the select hours for recreational players. 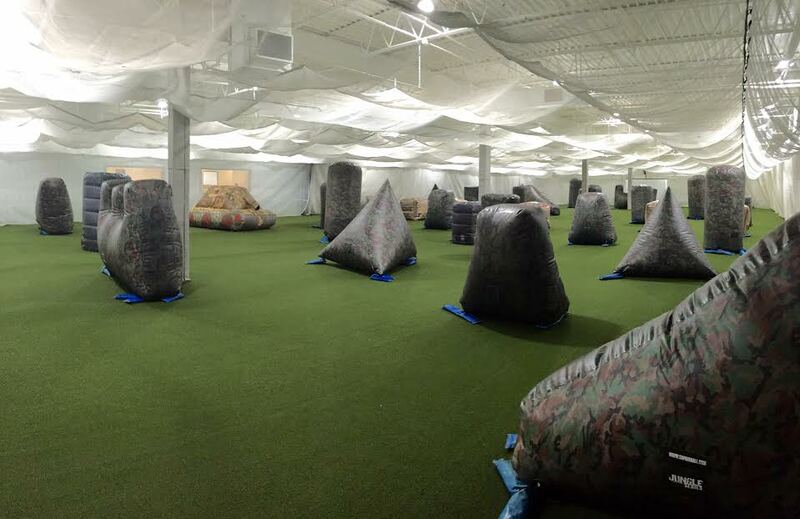 If you are a true enthusiast we encourage you to check out Advanced Play at other paintball Minnesota locations. *Players must wear appropriate footwear (tennis shoes or athletic shoes). No cleats allowed. Let us know you’re coming and sign your waiver before you arrive!